Why are solar panels always colored with a shade of blue or black? It’s a question that’s likely crossed your mind at some point and you didn’t even realize it. We’ve seen some manipulation with photovoltaic cells, such as Tesla’s Solar Roof and the transparent window solar cells. However, those blue and black tints have always been dominant colors in the industry, but not for much longer. 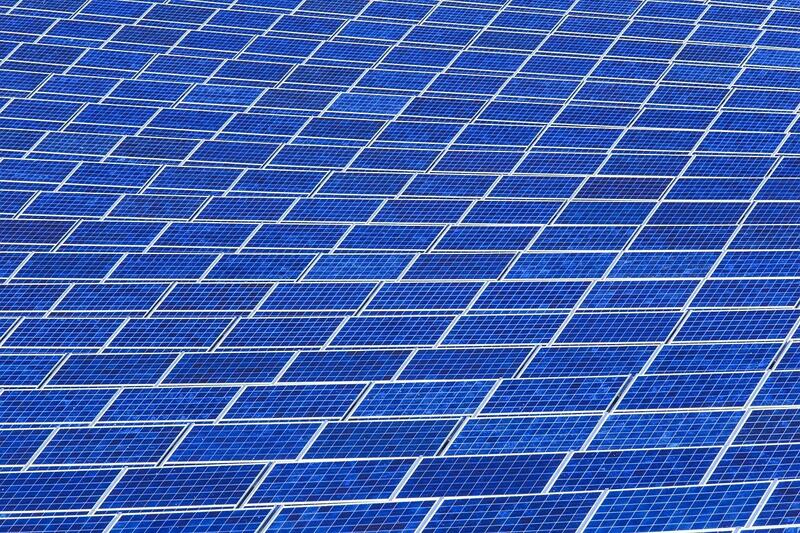 Researchers from the Netherlands may have found a way to manufacture traditional solar panels with multiple colors. Giving people an option instead of the default blue would make them more attractive to businesses. For example, a different color like green, red, or white could blend in with the theme of the building or company. Most of the concentration has been on improving efficiency of solar panels, and that will actually take a step back in these colored versions. This is due to the process of soft-imprint lithography, which is done at a nanometer scale and is very cheap to do. According to Eureka Report, this absorbs and reflects a specific color back to us -- which is a green tint for the prototype -- and lets other light pass through. A downside is this process dinged efficiency by up to 10 percent. However, that small cost of efficiency could bring a wider audience into the picture. It also gives them the ability to adjust these silicon nanotubes that are stamped onto the surface of the panels, meaning they can change the colors. Since they have the ability to create all the primary colors (red, green, blue), any hue can be processed on solar panels. 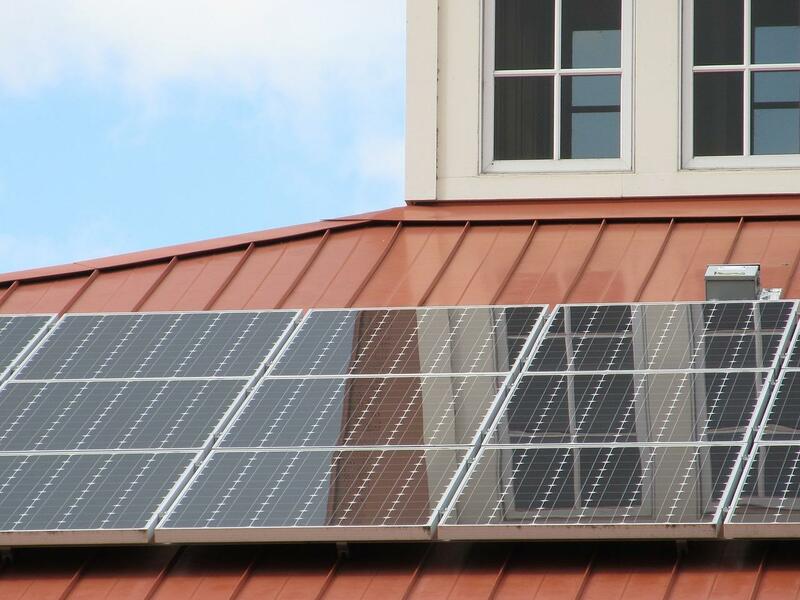 It’s also better than colored panels without this technology, which reflects most of the sunlight and are 45 percent less efficient. While traditional solar panels would lose efficiency with these colors, this new technology can be stacked in layers. According to CleanTechnica, if these layers were configured properly, it “could result in efficiencies of 30 percent or more.” That would make it even better than the 20 percent seen on most panels currently installed on homes, businesses, and in solar farms. Right now, there are no concrete plans to sell or commercialize the product, but they are hoping to develop these panels at a large scale. At this rate, we’ll be seeing solar panels with holiday colors and cartoon characters in no time.